The hat, in general, has not left the silhouette of the average American but what has been absent is the investment in the proper hat. Many of you may think that because of the excess of wind in the city, the thought of making an investment in a one-of-a-kind item would be ridiculous. Well, unless there is something wrong with your arms, you’re more than capable of donning and holding on to a decent chapeau. I bring this up because of the recent spike in hat popularity. Chalk it up to the ad nauseum coverage of the upcoming royal wedding that looms over us (well, at least me). Future Mrs. Prince William Kate Middleton has brought the hat to the attention of myself and others. So has Mad Men, with its men clad in Cold War glory, drunken/smoky sophistication and incredible stetson fedoras. Regardless of the decade or the season, there have been people who have held on to millinery even at the least fashionable of times. Native Chicagoan Eia Radosavljevic is one of them. 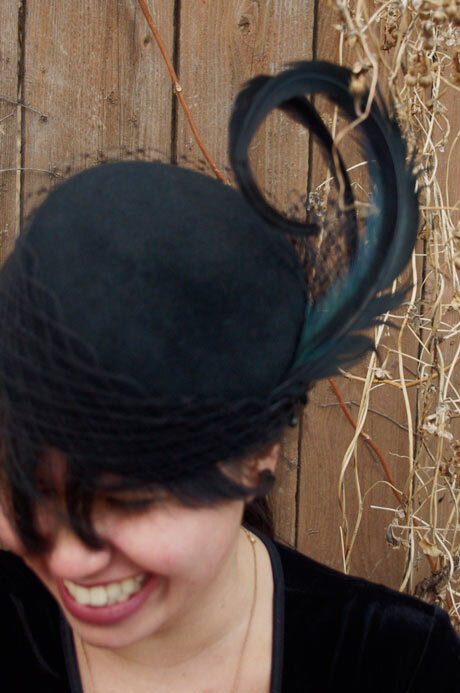 She teaches at the School of the Art Institute and also makes hats. 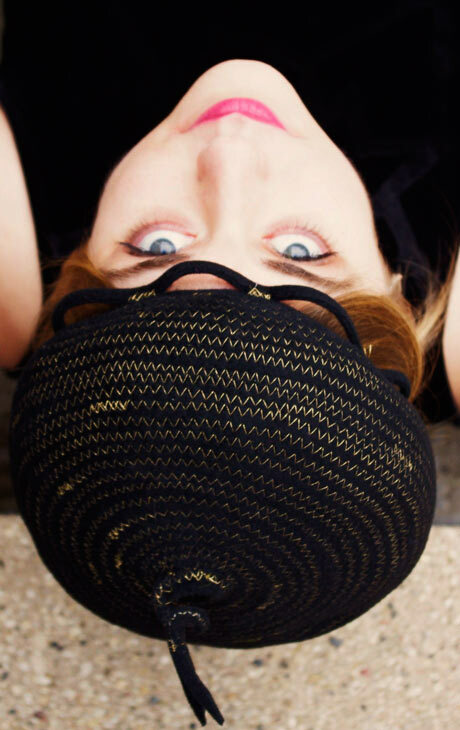 The prices are a bit steep, but I thought we just established that a good hat is priceless and timeless. Radosavljevic was born and raised in Chicago and after spending some time away, “for personal and professional reasons,” she decided to come back, “thinking it was just like a three-month visit and that was, like, 16 years ago.” She began her teaching career when she was invited by the Art Institute to lecture the accessories class. 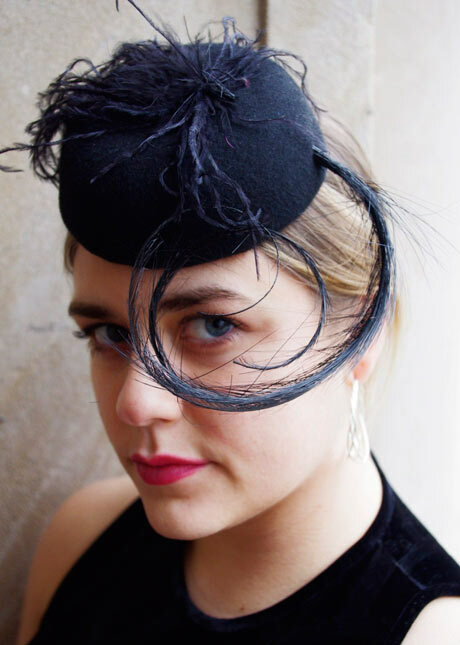 “I was lucky enough to have some teachers like Ann Albrizio, Janine Galimard at Fashion Institute of Technology who would just give you every secret they had learned at Balenciaga and I like doing that [with my students as well].” She also studied alongside Janet Linville at FIT, who’s now the head milliner at the Metropolitan Opera. Radosavljevic doesn’t want to sound “pompous,” as she puts it, but there is no denying her trailblazing status since before her there were no millinery courses. 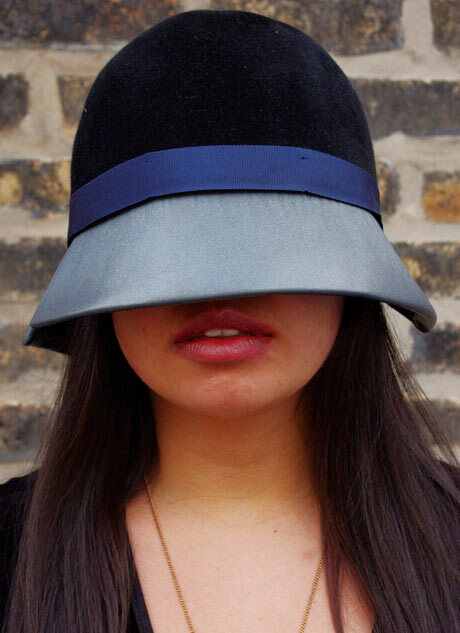 Since she started teaching, Radosavljevic has inspired former students to carry the millinery torch including William Makela, who teaches at Columbia College, and Angela Morano, who just graduated from SAIC last year and teaches millinery for After School Matters.